The HEC Montréal Foundation is the first university foundation to receive certification in governance and good management practices for charitable organizations from the Bureau de normalisation du Québec (BNQ). This certification awards a “seal of quality” to charitable organizations responsible for managing donations from the public and seeking recognition for their good management practices. It is presented following an audit attesting that the organization meets all the requirements of the BNQ governance and good management practices standard. 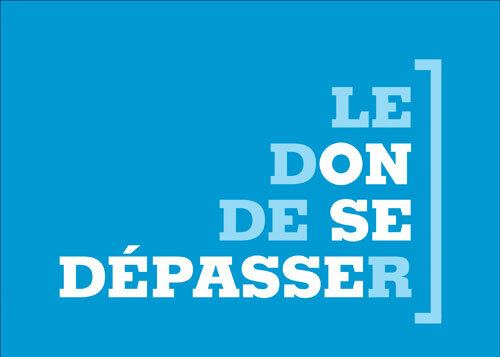 The HEC Montréal Foundation is now entitled to use the “BNQ Certifié organismes de bienfaisance” logo, a simple and clear way of assuring its donors of its high-quality governance and management.